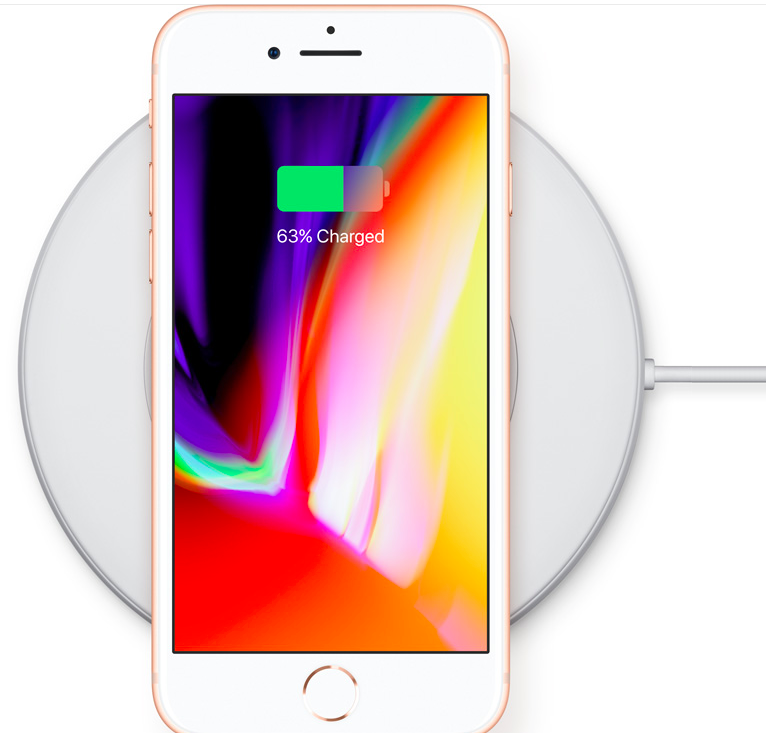 If you didn't line up outside an Apple store last Friday to get your hands on the new iPhone X, there is a good chance that you won't have the device before Christmas. 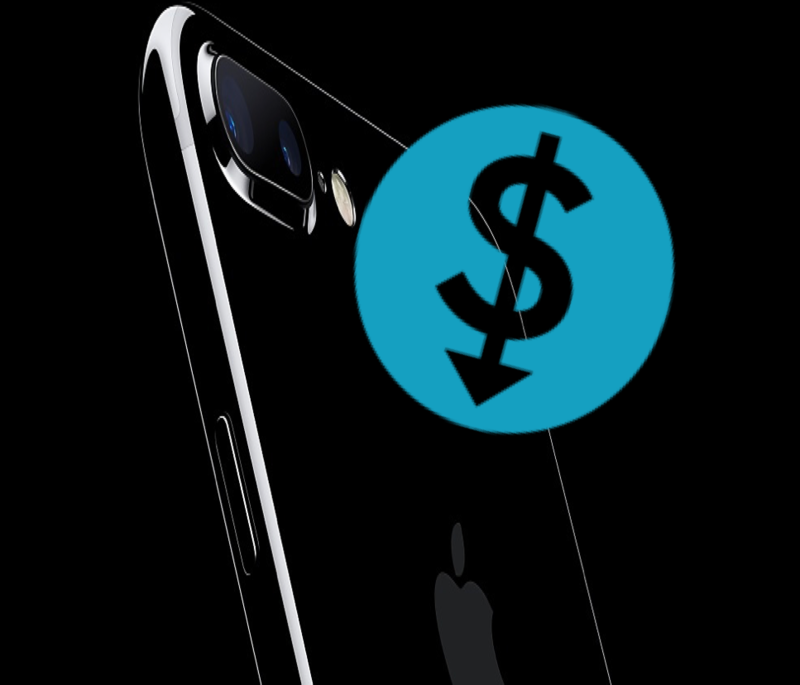 The price of iPhone 7 models have dropped by up to 20 percent for VoicePlus' enterprise and business customers. 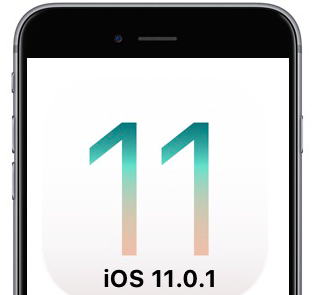 VoicePlus advises all customers that Apple has released a small update to address the bugs and system issues that arose with the release of iOS11 a week ago. 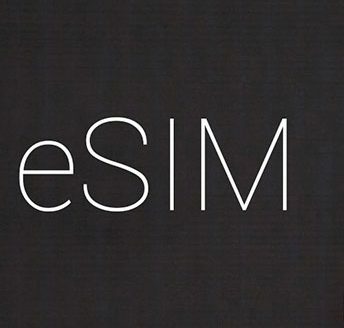 Telstra has embraced new eSIM technology with the launch of One Number, a service which will let you connect both your phone and wearable device to the same phone number and mobile data plan. 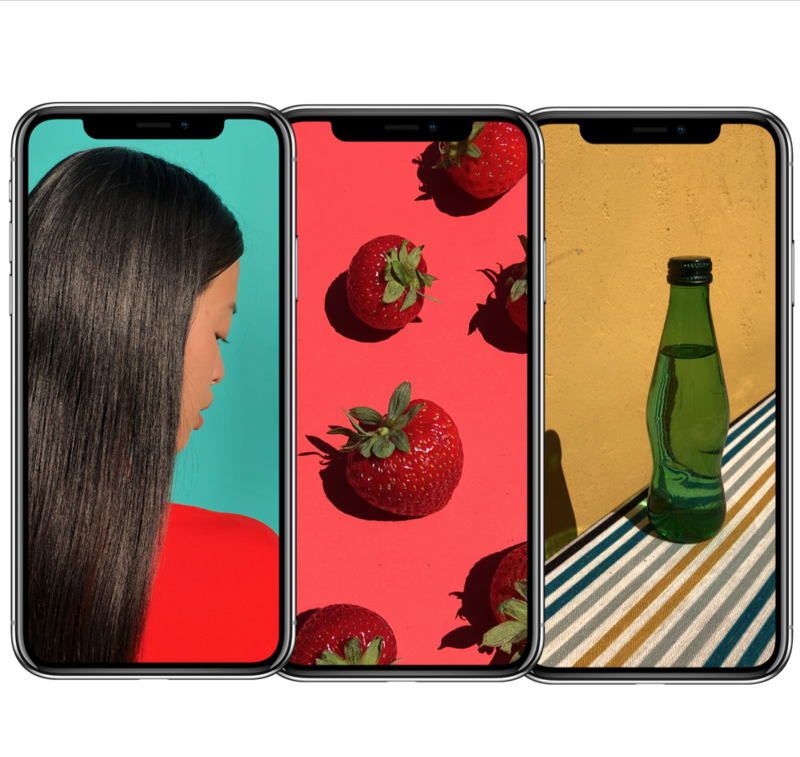 The iPhone X costs $500 more than the iPhone 8. 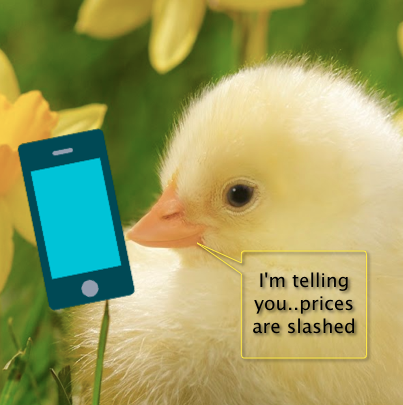 Is it worth the extra outlay, or are you paying for the hype? Here's six reasons to buy the iPhone 8 ahead of the iPhone X. Don't miss out! Demand always outstrips supply whenever a new iPhone hits the market. 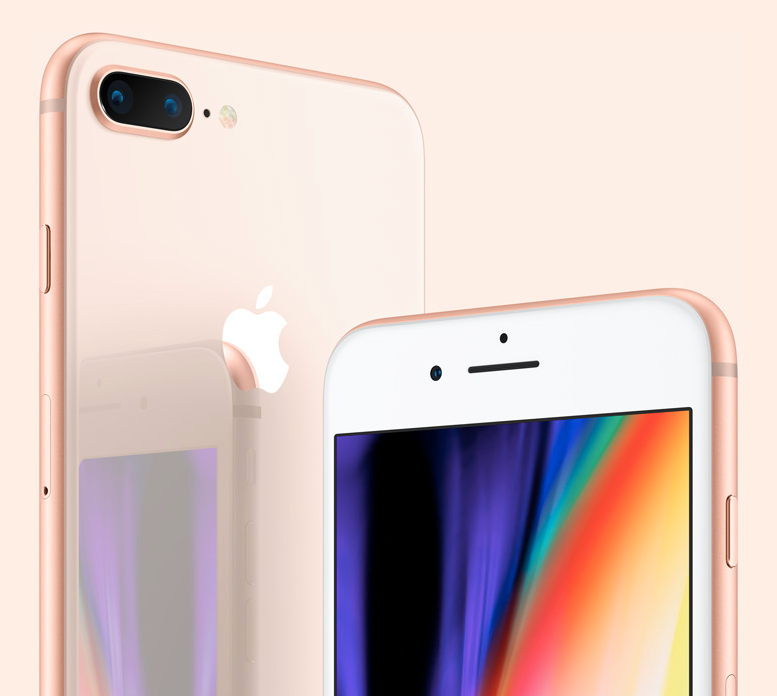 The new iPhone 8 and iPhone 8 Plus is available now from Telstra through VoicePlus. .
We're clearing out the cupboards for the new Samsung and Apple devices, so be quick to nab a bargain! Don't miss out! 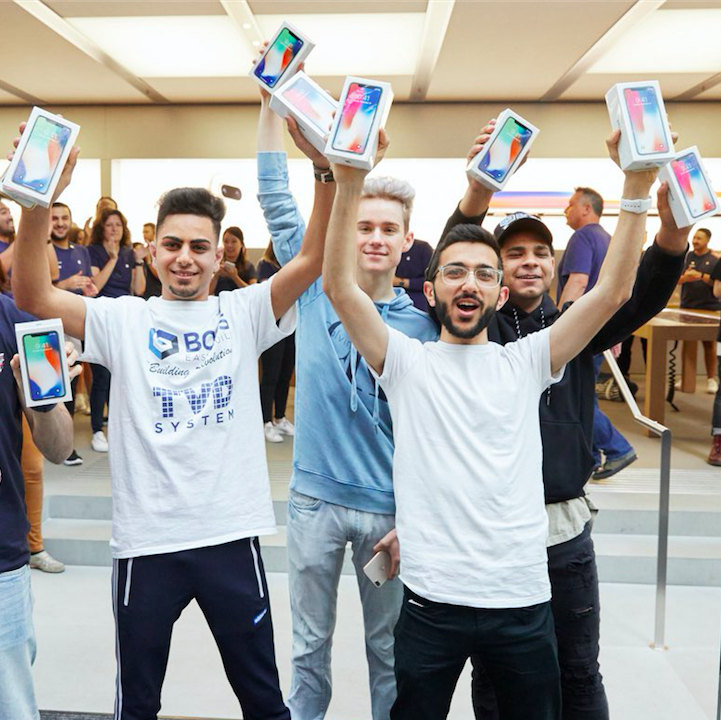 Demand always outstrips supply whenever a new iPhone hits the market. 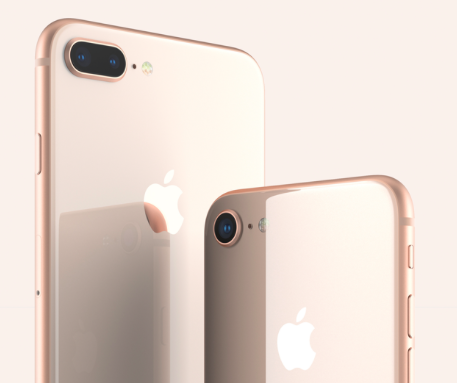 The new iPhone 8 and iPhone 8 Plus from Telstra through VoicePlus is available for pre-order now, with a release date of 22 September. 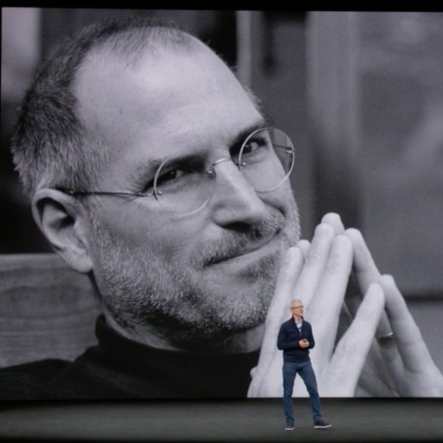 A moving tribute to Apple co-founder, Steve Jobs, opened the iPhone X launch event in Cupertino, California overnight (AEST). There were few surprises after a series of 'leaks' leading up to its reveal, but the new iPhone X is still impressive.